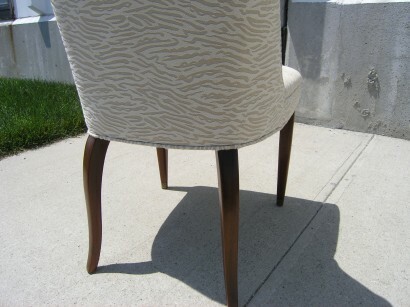 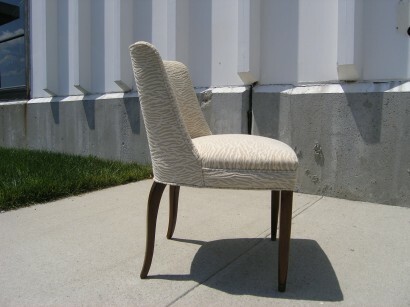 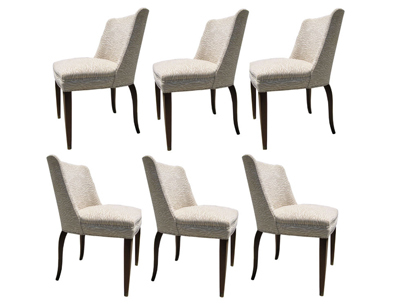 This set of six dining chairs by Edward Wormley are as comfortable as they are stylish. 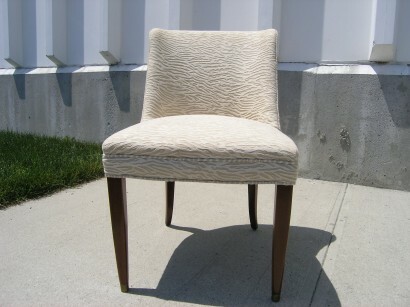 The upholstery is in very good condition. 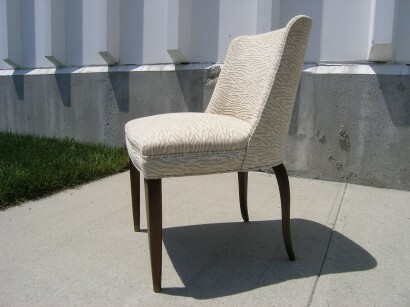 Height: 33.5" Height2: 18.5" Width: 20.5" Depth: 23"